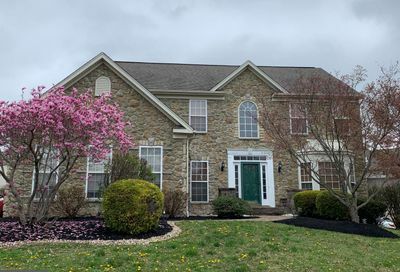 Search the latest Central Bucks County Homes For Sale: You’ll see “That Home!” within seconds of being listed thanks to proprietary web technologies and our relationship with the BRIGHT MLS. 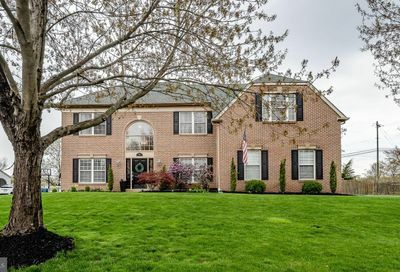 Central Bucks Homes is the fast, local and accurate source for Central Bucks County Real Estate with a focus on Central Bucks School District Homes for Sale and New Hope-Solebury School District Homes For Sale. See that home here first! 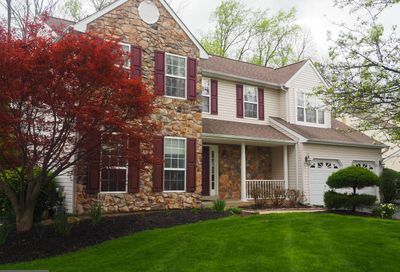 Search the latest homes and land in Central Bucks County Homes. 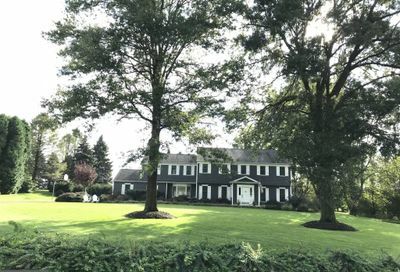 Thanks to proprietary technologies, we feature the latest homes and land for sale in Central Bucks County from New Hope and Solebury to the Dolylestown area. Stay Cool and Have Fun this Summer – Find your Central Bucks Home with a Pool! Contact Us to learn more about Bucks County Homes with a Pool and have a great Summer! Search Homes and Land For Sale in New Hope Borough and surrounding area. 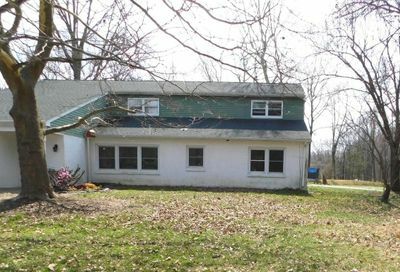 Search Homes and Land For Sale in Plumstead Township PA and surrounding area. 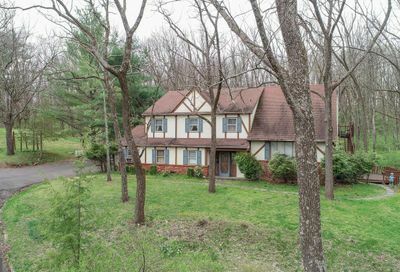 Search Homes and Land For Sale in Solebury Township PA and surrounding area. 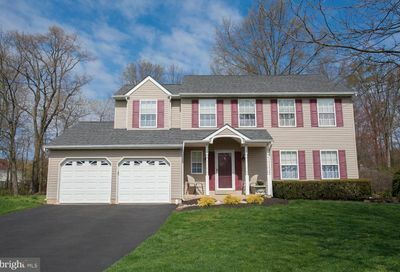 Search Homes and Land For Sale in Warrington Township PA.
Search Homes and Land For Sale in Warwick Township PA. Serving Upper Bucks County with the Upper Bucks County homes latest properties for sale and Real Estate News. © 2019 Central Bucks Homes. All Rights Reserved. Licensed in Pennsylvania Copyright © 2000-2018 All information provided is deemed reliable but is not guaranteed and should be independently verified. Properties subject to prior sale or rental.